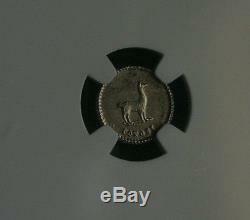 1852 - 1/4 Sol World Coin. 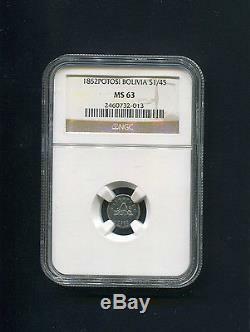 NGC graded - MS 63. 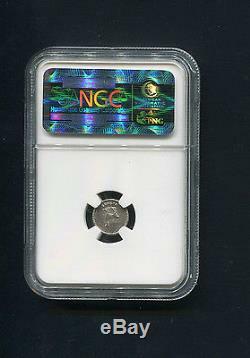 The coin that is pictured is the item that you will recieve, We let you determine the grade of the coin by the photos, we do not grade them! We do not enhance or alter the photos! The photo may be a little lighter or darker than the actual item. We take great pride in packing your items to ensure that they have a safe journey. Please check our other Auctions for more Unique and Rare items! The item "Bolivia Potosi 1852 1/4 Sol Scudo Silver NGC MS63 World Coin Llama South America" is in sale since Saturday, October 04, 2014. 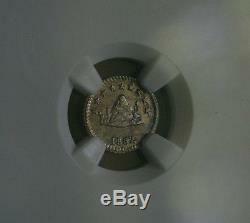 This item is in the category "Coins & Paper Money\Coins\ World\South America\Bolivia". The seller is "madanascar" and is located in Saint Paul, Minnesota.